In this video, viewers are shown three of the key areas to inspect when buying a home—the electrical service, plumbing, and the heating system. Beginning in the basement, our home inspector, Alex Welsh, closely checks the electrical service. He reviews the condition of the fuse box or circuit breaker box to ensure that it is properly assembled and that there are no loose connections or frayed wires. While in the basement, he also checks out the water heater and the heating source. There are many different types of heating systems; here the focus is on gas furnaces and boilers and the particular issues they present. There is also a special "spotlight" feature on state-of-the-art furnaces. As the home inspector roams the house, he also checks plumbing joints for dryness, fit, and safety, as well as looking for evidence of asbestos. 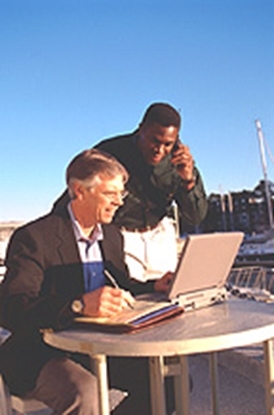 A comprehensive review of modern septic systems is also included. Each home style is featured for the distinctive elements and potential problems it presents. One 21-minute video and teacher’s guide. © 2003. VHS format. Order online or call (800) 321-2155 and ask for video 02-393. 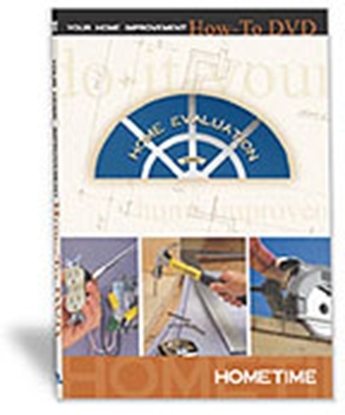 Exterior Home Inspection DVD - Roof, Chimney, and Exterior Features. Learn Home Inspector techniques.